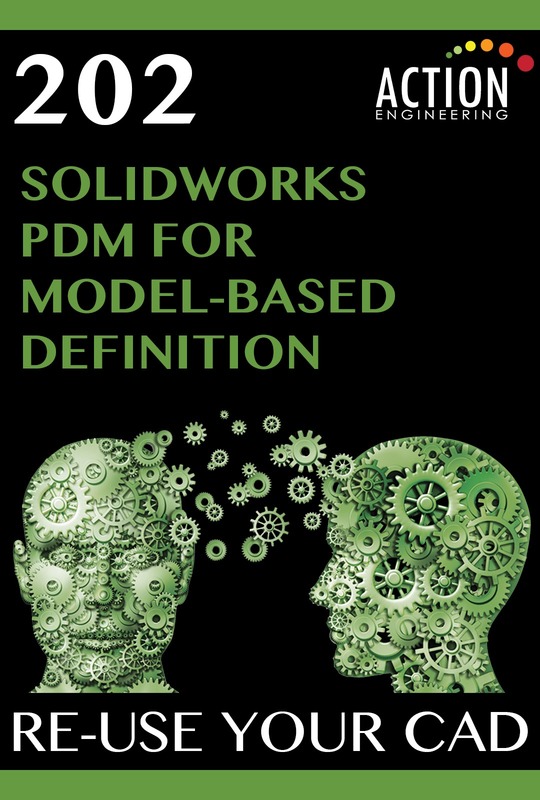 Focus on how to set up SOLIDWORKS PDM in a model-based environment. 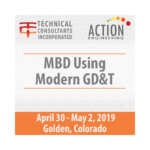 Learn the what and how of 3D model-based workflows and recommended practices for using SOLIDWORKS PDM in compliance with model-based standards. Pricing is per person/pp. 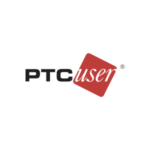 Learn the best ways to use SOLIDWORKS PDM in a collaborative design environment.